Next week Monday September 17th we're getting a new IP address at 00:00 CET. 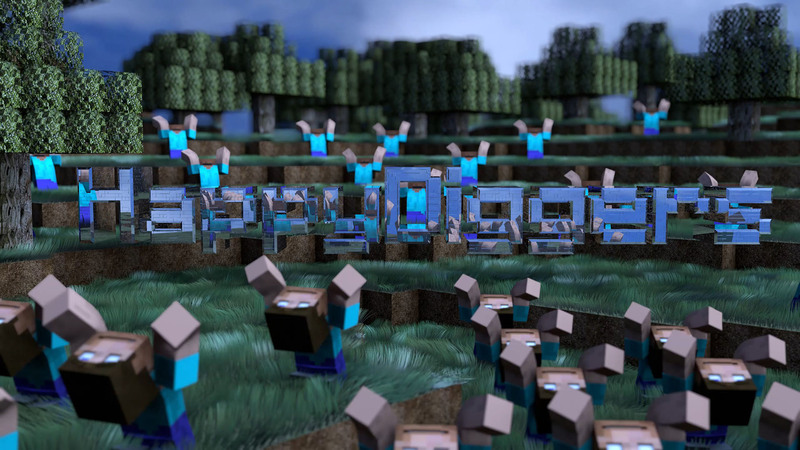 All your bookmarks will keep on working since everybody uses "HappyDiggers.net" to connect to our servers and website. However during the transition there may be some connectivity issues as DNS records are updated to point to the new IP address. This should clear up in no more than a day but it's usually much sooner.